Kindergarten Registration for September 2017 continues. JK children must be 4 years old by December 31, 2017 (born in 2013) and SK children must be 5 years old by December 31, 2017 (born in 2012). You can register at the school during regular school hours. This year we will be doing a Kindergarten Parent Information Night on Thursday, May 18 at 7:00 pm ... Continue reading "KINDERGARTEN 2017 – 2018"
The grade 3 and 6 students will be involved in the EQAO testing again this year during the last week of May and into the first week of June. Each year this standardized test provides us with an opportunity to gather data on student learning which contributes to our planning when we create the School Innovation and Improvement Learning Cycle for Student Achievement and ... Continue reading "EQAO"
We have been provided with the excellent opportunity to have Gina Aceto, owner of The Book in the Box, come to our Kindergarten and Primary classrooms throughout May and June. 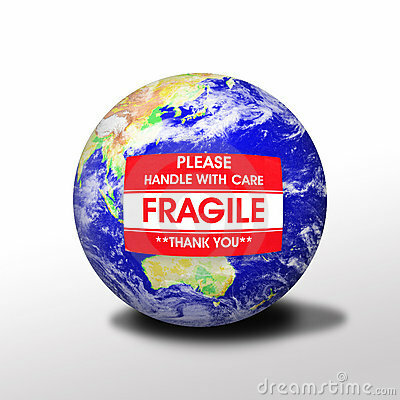 Two classes have already been involved in this excellent experience and I have attached some pictures. 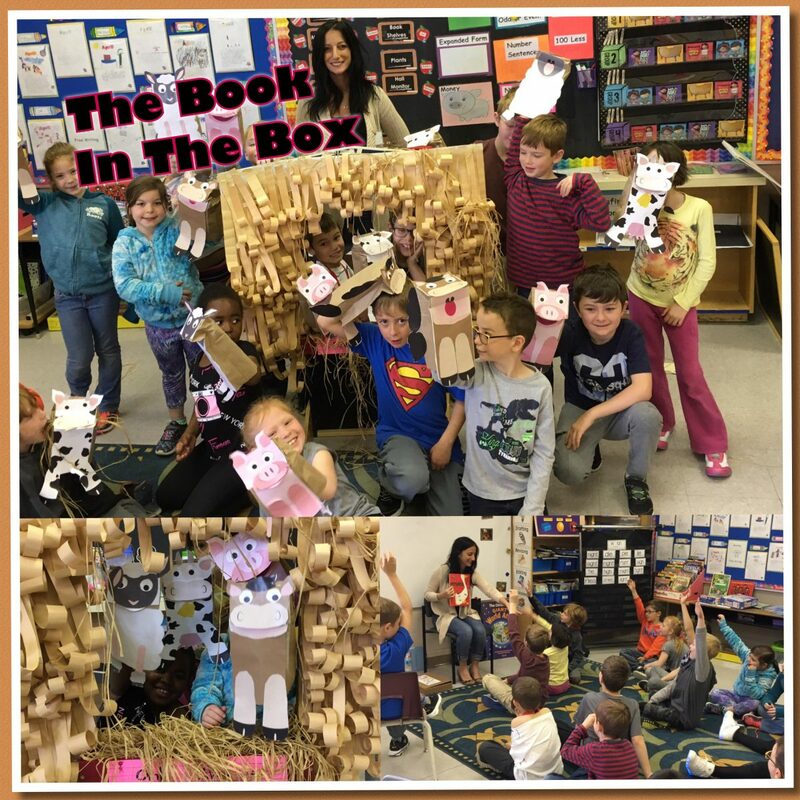 The Book in the Box was created to foster a love of reading amongst children. The program ... Continue reading "The Book in a Box Workshops"
Each year, the Catholic community of Ontario engages in a week-long celebration of the unique identity and distinctive contributions of Catholic education during Catholic Education Week. 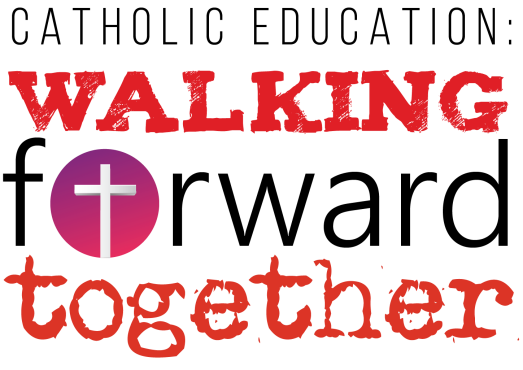 This year’s celebration is entitled, “Catholic Education: Walking Forward Together” and will be held during the week of April 30 – May 5, 2017. The overall scriptural theme is “Do justice, love kindness and walk ... Continue reading "CATHOLIC EDUCATION WEEK 2017"
Wednesday, April 26 we celebrated Earth Day by doing a “Spring Cleaning” of our school yard. Each class was assigned an area to clean up and each student was provided with a latex glove to keep their hands clean. They worked in groups to clean up our side of the school yard. Students in Black River cleaned up their side. The children were ... Continue reading "EARTH Day"
Our Family Science Night on Thursday May 4th, 2017, was very successful. We had 44 children and 31 parents in attendance. Of these, 18 participants filled out evaluations. When asked, 50% of the parents felt they would be more comfortable doing science activities with their children after the workshop, while the remaining expressed a comfort level already. When ask about the ... Continue reading "FREE FAMILY SCIENCE NIGHT"